Given the current state of the global economy, investors are becoming increasingly cautious and risk averse about their portfolio investments. 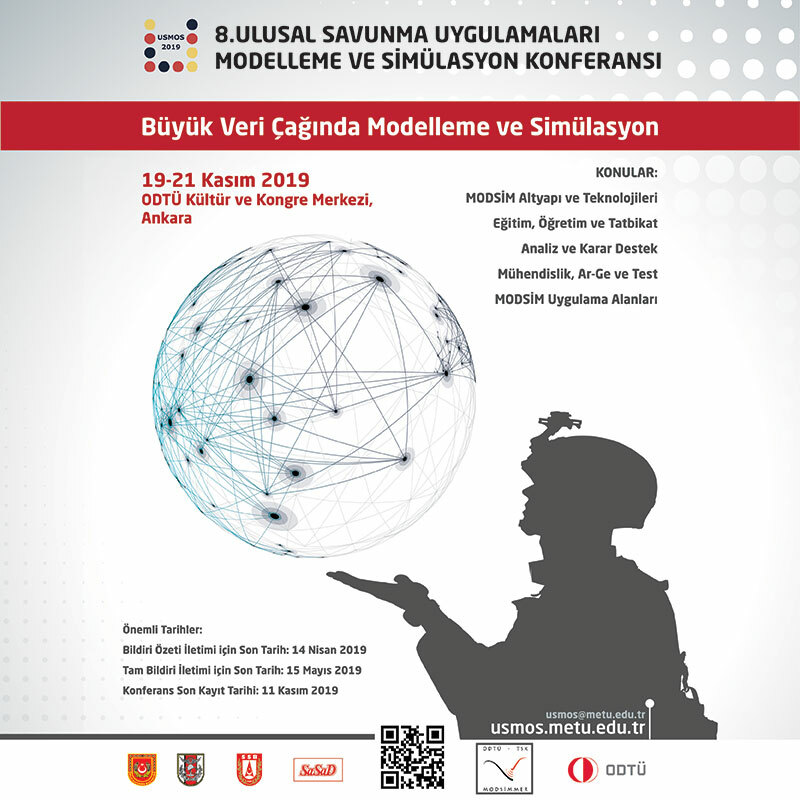 This translates into a restraint for the aerospace and defence (A&D) industry as it is capital intensive and investors are unwilling to commit sizeable amounts of money to an industry that has a longer gestation period compared to other industries. However, there may be potential opportunities for investors who are looking for secondary buyouts owing to lower valuation multiples. 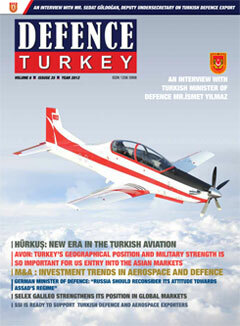 A new analysis from Frost & Sullivan on Equity and Venture Capital Investment Trends in the Aerospace & Defence Industry in Europe, finds that the value of private placement transactions in the European aerospace and defence industry has decreased from $7.05 billion in 2009 to $3.77 billion in 2011. 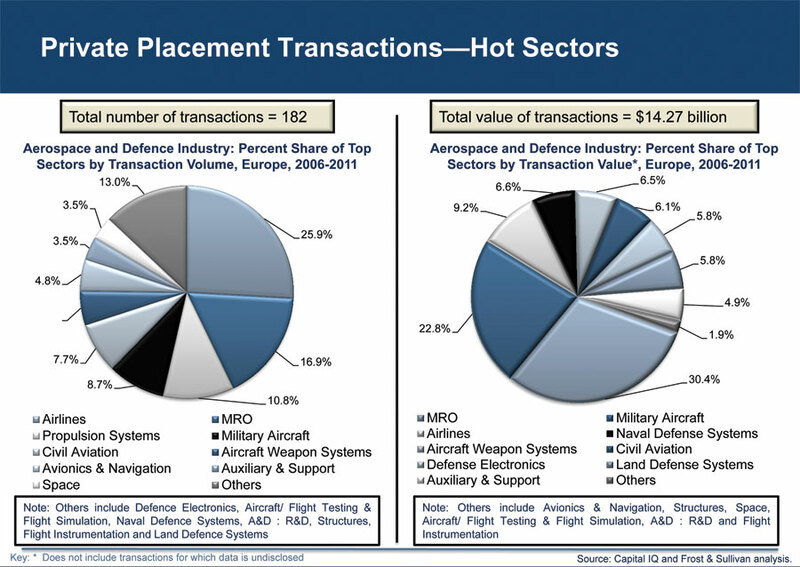 In the same time frame, the percentage of value of private placement transactions in the aerospace and defence industry compared to private placements across all industries has decreased from 2.88 per cent to 1.84 per cent in Europe.